Available at the April Guild Meeting! 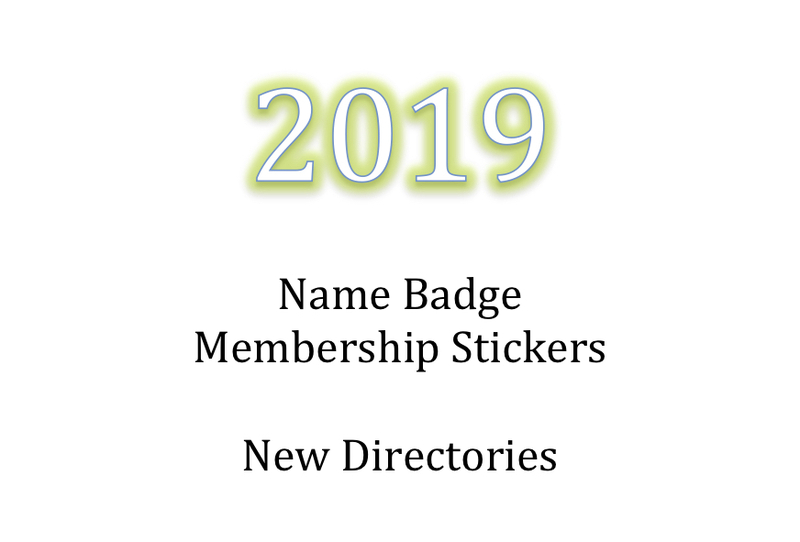 Our 2019 member directory will be available at the April Guild meeting (and subsequent meetings) and can be picked up at the Membership Table. 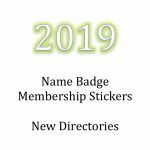 Please wear your name badge so that we may attach a 2019 membership validation sticker on your badge before distributing the directory. Need renewal forms? Check here. « Cecelia Campochiaro Visits the Guild in April!